The Diocese of New York and New Jersey is celebrating the 100th Anniversary of the restoration of the Patriarchate of Moscow, and the election of Metropolitan Tikhon, the former Archbishop of New York who served in America from 1898-1907, to the office of Patriarch. There will be a series of liturgical celebrations in the Diocese to mark this centennial. 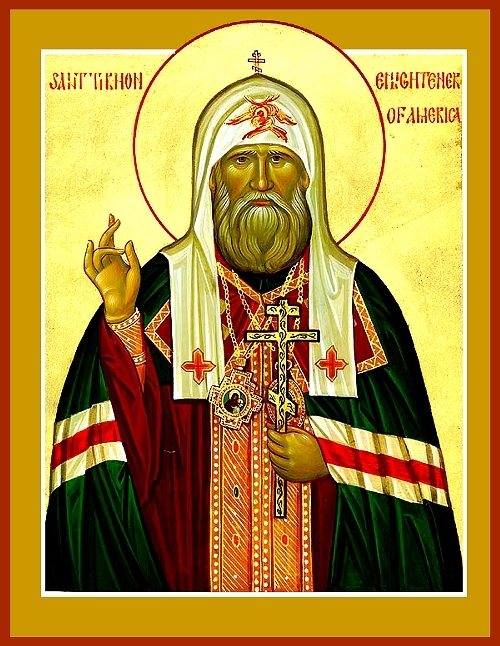 At each event, there will be an Akathist offered to Saint Tikhon; an opportunity for each of the faithful to venerate the Saint’s holy relics; and a fellowship reception afterward. His Eminence, Archbishop Michael, is urging the faithful of each Deanery to make it part of their pre-Nativity Fast commitment to make the pilgrimage to pray before these relics. 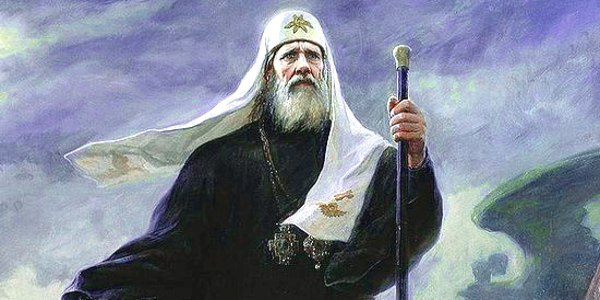 Holy Hierarch and Father Tikhon, Patriarch of Moscow and Enlightener of North America, pray to God for us!